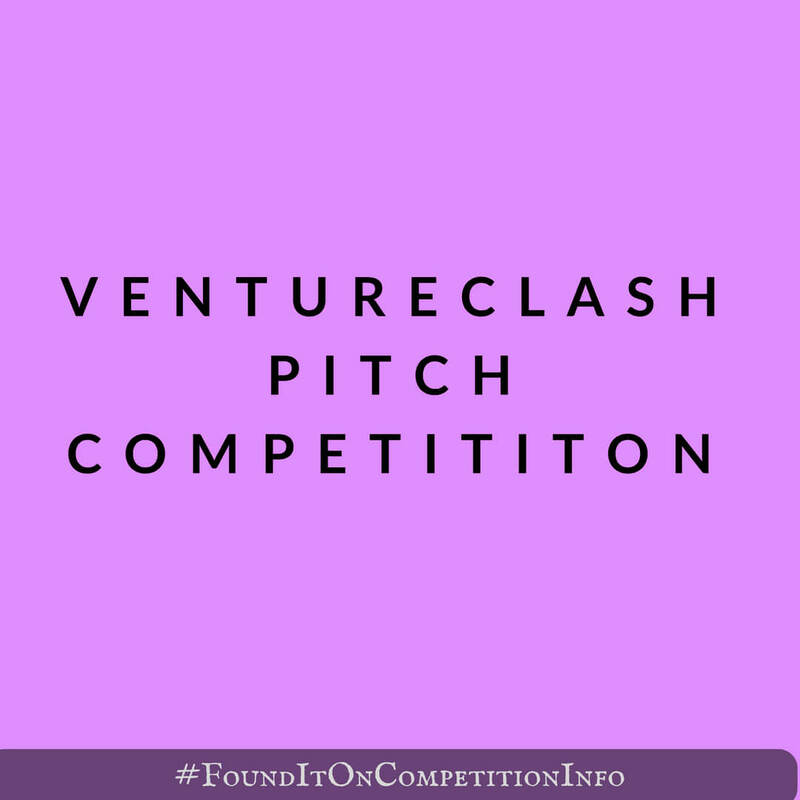 VentureClash is Connecticut’s global pitch competition for early-stage digital health, fintech, Insurtech and IoT companies. These exciting companies will be joined by experts, investors, entrepreneurs, customers and educators. Finalists will pitch to a panel of judges live. June 28, 2018: Approximately thirty (30) semifinalists are selected for continued participation in the Challenge. June 28–August 8, 2018: Semifinalists’ second-round applications accepted. July 8, 2018: Semifinalists’ two-minute elevator pitch video submissions accepted. August 1– 3, 2018: Semifinalists attend Connecticut in-person visits. August 8, 2018: Semifinalists’ final pitch videos and slide decks accepted. September 7, 2018: Finalists are notified. October 2018: Finalists will be invited to the finals pitch, where they will compete for an investment award from a $5 million investment award pool.